When I was a kid, I was always required to sleep in the afternoon. 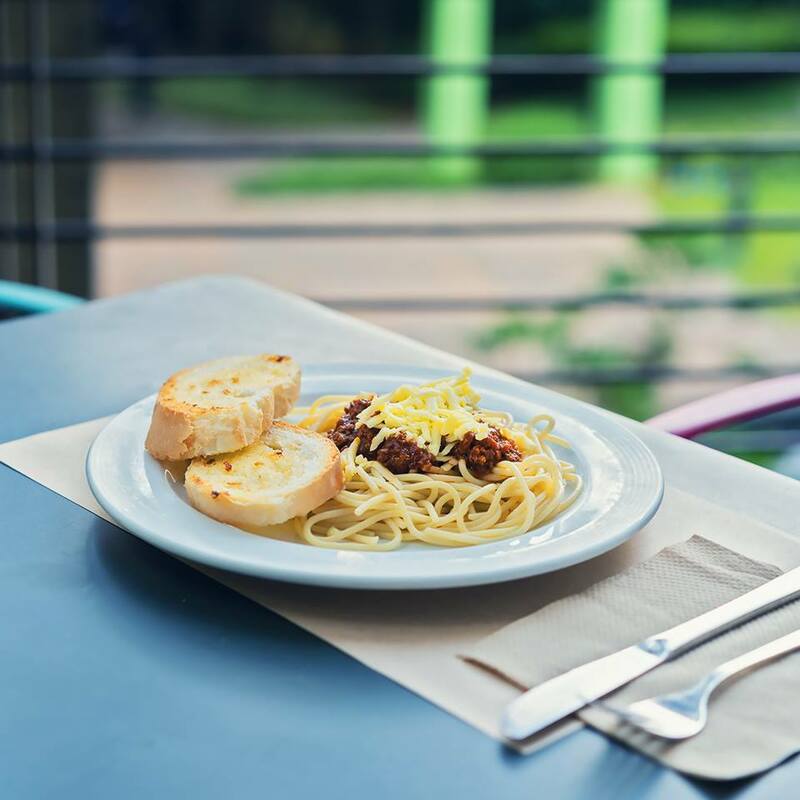 The reward is a delicious merienda. One of my favorite merienda item is the Champorado. 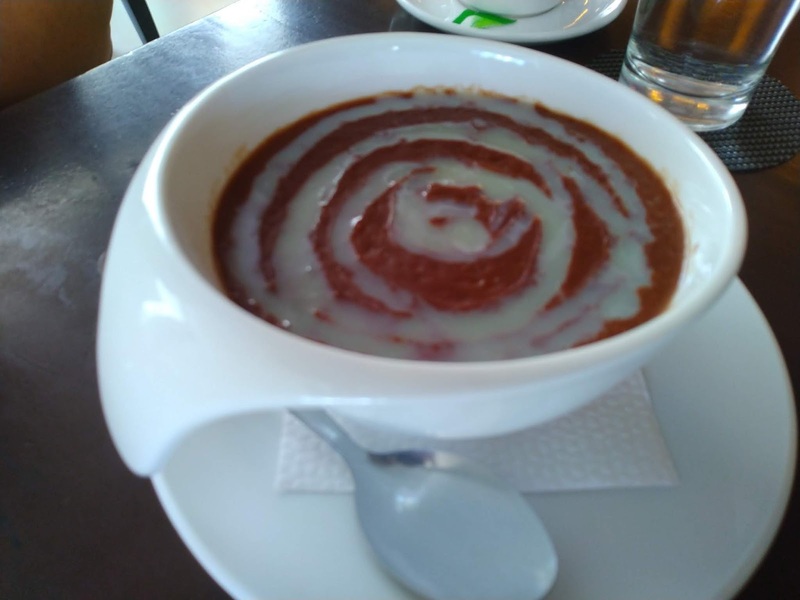 I recently discovered a good place to this chocolatey rice porridge. I am quite surprised that Maitre Chocolatier at Ayala Terraces Cebu serves this Pinoy snack at a sweet price. 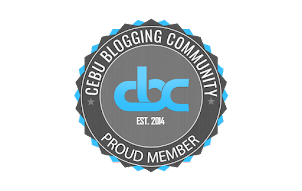 When it comes to food, the number 1 item that Cebuanos would be proud of is our inasal or lechon. 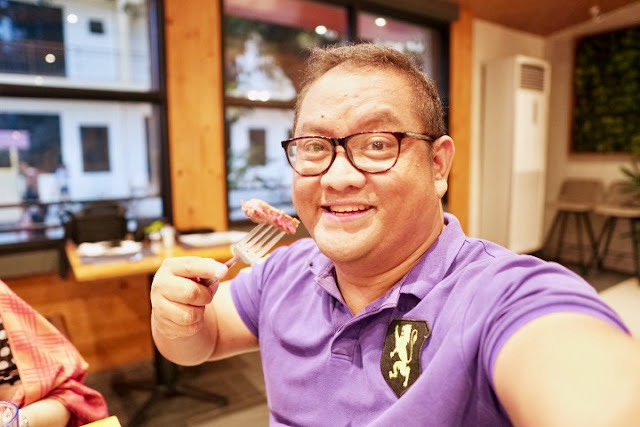 For years, it has been our trademark and even the late Anthony Bourdain exclaimed that here in Cebu, he found the best pig ever. 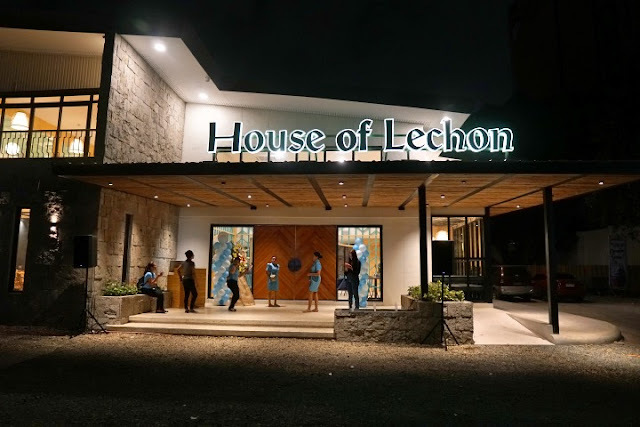 In the past, we normally eat Lechon Cebu at hole-in-wall eating places. Now, we see the rise of many restaurants that offer Lechon as its main specialty and one of the best of this kind of establishments is the House of Lechon. I recently visited their newest branch at Don Jose Avila St., Capitol Site and here is a short review. 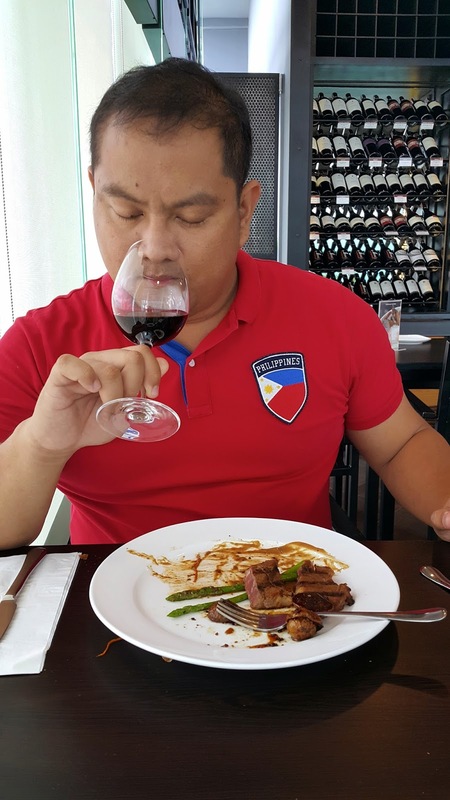 There was a time that steakhouses in Cebu where an endangered species after one of its most established one (David's Steakhouse) closed down. I saw the "steak revival" in the past couple of years as more and more establishments opened specializing in steak. The Choobi Choobi group recently joined the fray by opening the newest steakhouse in Cebu, Angus Dan's. Some people say that one of the most effective aphrodisiacs would be oysters. 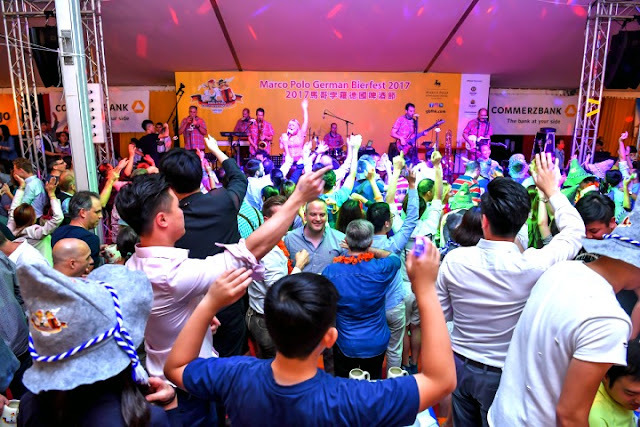 If it is true then I can show you a restaurant that you should go to have an amazing oyster food trip at an affordable price. 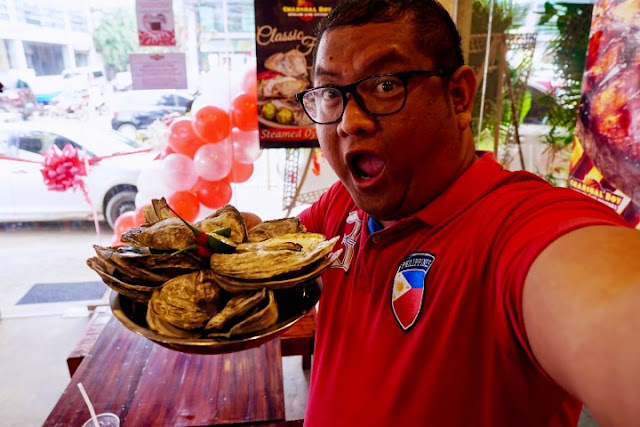 Charcoal Boy has been thriving in Cebu in the past 2 years with their oysters and grilled food. They recently opened Charcoal Boy Escario and I had my fill of their delicious oysters from Ilo-Ilo. Ongoing until December 31, present to the concierge near Vero Moda a valid transaction slip of at least P1,000 issued from August 17 to December 31, 2018, using a credit, debit or prepaid Mastercard from any participating or specialty restaurant to receive a raffle coupon. 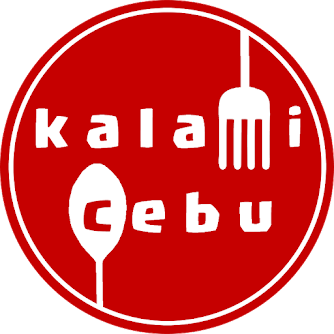 Kalami Cebu Comment: Wow! The prizes are really nice. You should this raffle promo especially if you are a Mastercard cardholder.